October is Breast Cancer Awareness Month. This is an important time of the year for many people who have breast cancer or have been affected by this serious illness. During this month, foundations and nonprofit groups raise money for breast cancer research and raise awareness about this potentially devastating disease. 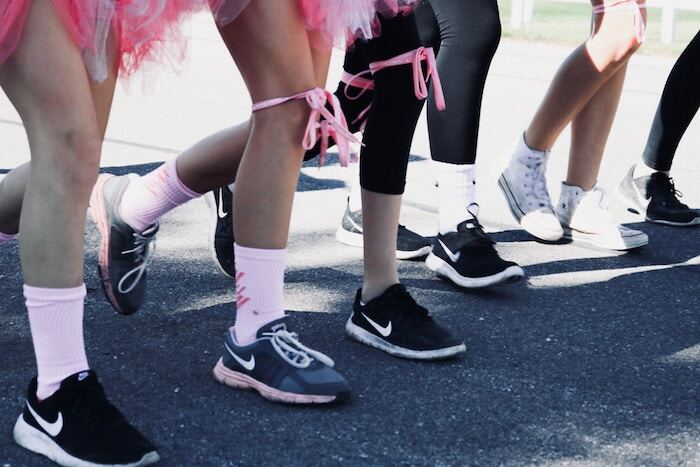 Breast Cancer survivors and their supporters host walks, runs, and promotional events that can number in the millions. This month is really about uniting against breast cancer and supporting each other through our personal cancer battles. Breast Cancer Awareness Month began 1985 when the American Cancer Society and a pharmaceutical company decided to promote mammograms as an effective preventative treatment. The goal of Breast Cancer Awareness Month was originally just focused on promoting mammograms as the most effective preventative method for early detection of breast cancer. Now, Breast Cancer Awareness Month is celebrated both nationally and internationally with the color pink and pink ribbons being recognized in many countries as universal symbols of support and activism. 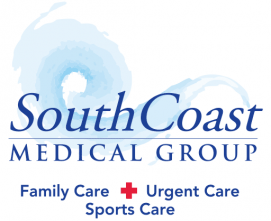 For over 19 years, South Coast Medical Group has been helping in the fight against breast cancer. Our team of dedicated doctors and caring professionals treat our patients like they are family. When a patient is diagnosed with breast cancer, we are there to support them and guide them through the treatment process. During Breast Cancer Awareness Month, we will be helping to raise awareness about this serious illness and how women can get themselves tested. Patients who come into our offices and Urgent Care Center in Aliso Viejo will see our team proudly wearing our pink Breast Cancer Awareness shirts. We’re proud to be a part of this fight against breast cancer and will be doing our part to make sure Aliso Viejo stays healthy. We are available on weekends and weeknights for patients who want to get tested for breast cancer. Early detection of breast cancer dramatically improves the effectiveness of treatment and the prognosis for the disease. If you think you may have breast cancer symptoms or notice a change to your breasts, please contact us to set up your appointment. We’ll be there with you through every step of the process, so you have nothing to fear. Previous Article You Got the Flu: Now What?